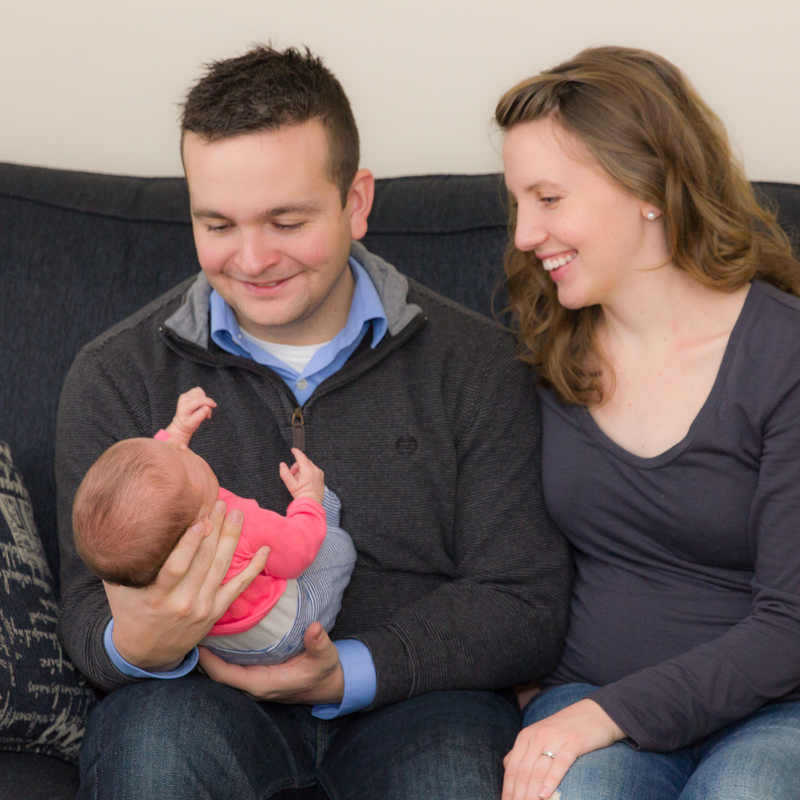 Photographing newborns is always such a wonderful experience – I love being a fly on the wall as the new parents interact with the sweet little person as they get to know each other. Baby M and her parents were no exception. I loved everything about this session, but most of all this sweet little girl and the obvious love of her parents. Congratulations, Laura and Eric!